Does it snow on Mars? This wasn’t the first question that came to mind when I photographed these clouds, says Tom Yulsman @ ImaGeo. But the beautiful phenomenon I witnessed eventually led me to it. 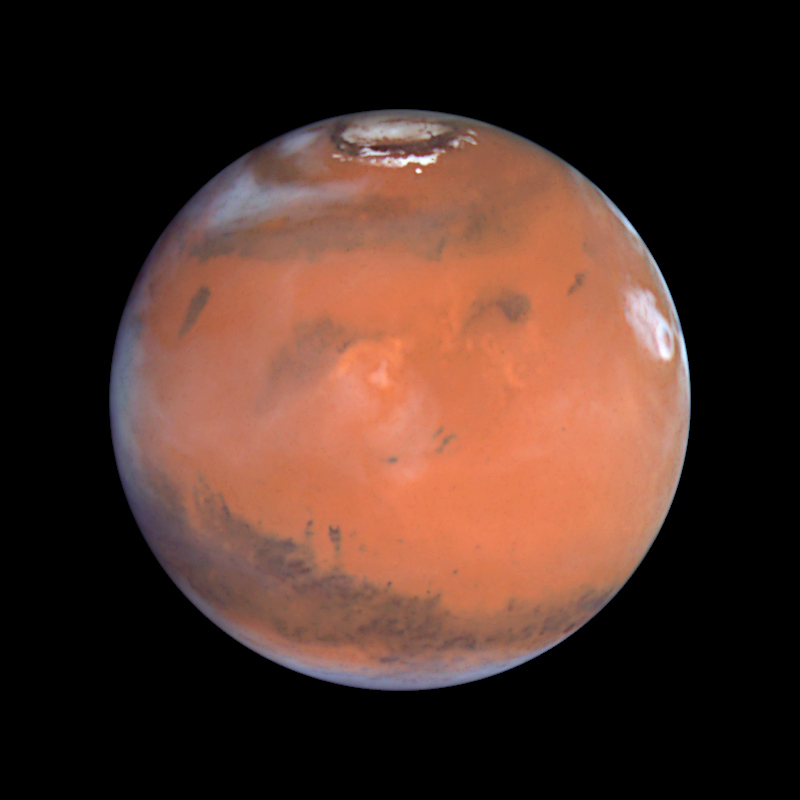 Mars is certainly cold. With temperatures that can plunge to more than negative 100 degrees Celsius, it’s bloody frigid! But as cold as it might get, does it snow on Mars? This wasn’t the first thing that came to mind when I photographed the scene near Boulder, Colorado with my iPhone. But when I got home and started investigating the beautiful phenomenon I had documented, I eventually came around to that rather un-obvious question. How I came to it — as well as the answer — is a bit of an interesting journey, so I hope you’ll keep reading. First, what about those clouds in the image [here]? If you live somewhere with wide open vistas, you’ve probably seen the phenomenon yourself: darkish streaks appearing to hang from a cloud deck. 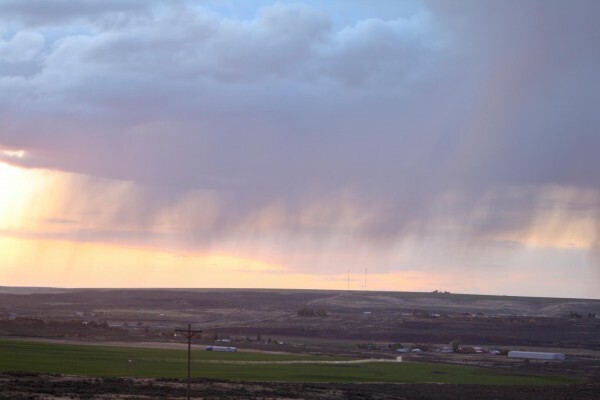 I’ve seen virga many times before, but usually in summer. This is when temperatures are high and humidity near the surface can be relatively low, causing shafts of rain falling from clouds to evaporate before the drops reach the ground.